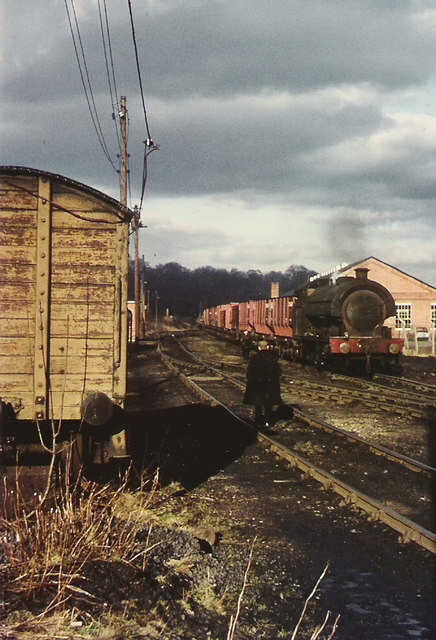 The Chopwell and Garesfield Railway operated from 1896 to 1961. 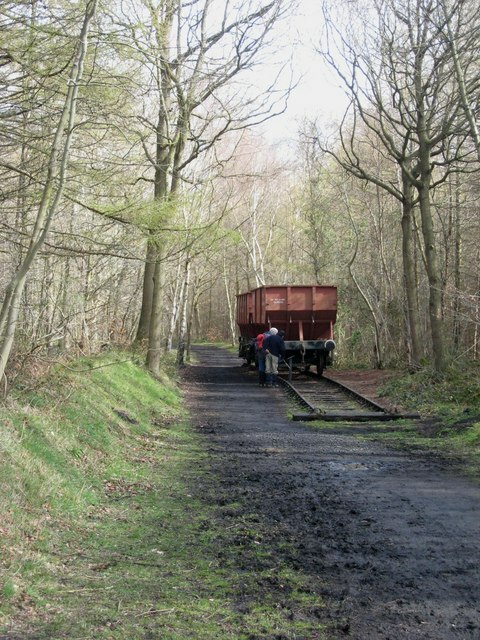 The standard gauge railway was built by the Consett Iron Company to carry coal from their colliery at Chopwell. 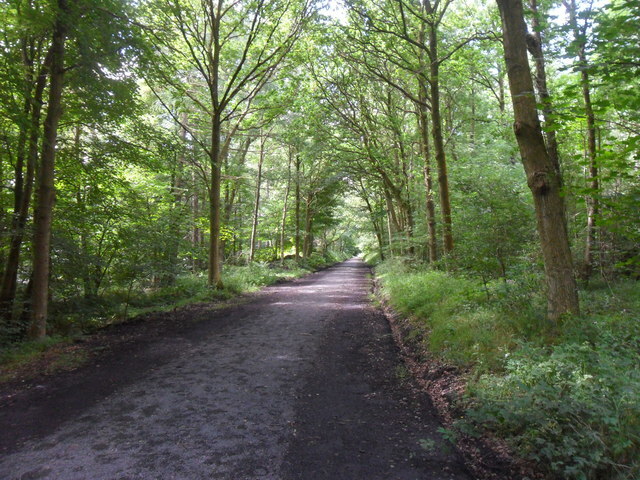 The Railway connected Chopwell and High Spen along a line through Chopwell Wood. 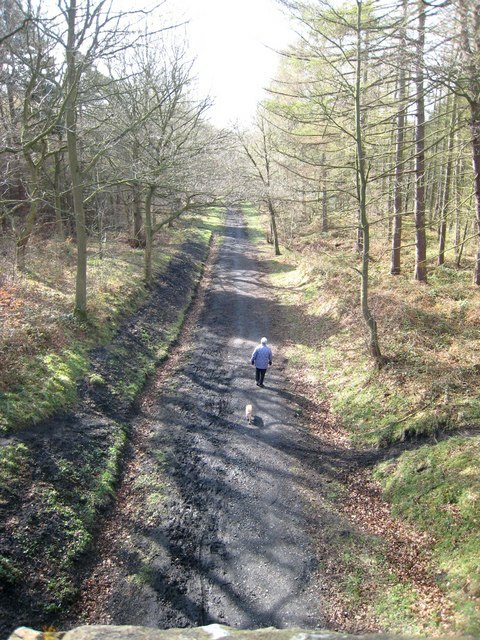 The remaining track bed of the line is now called the Old Colliery Railway Footpath. 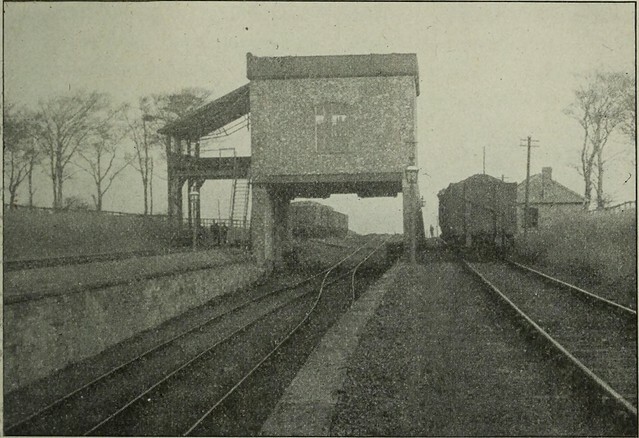 Work began on the railway in 1893. 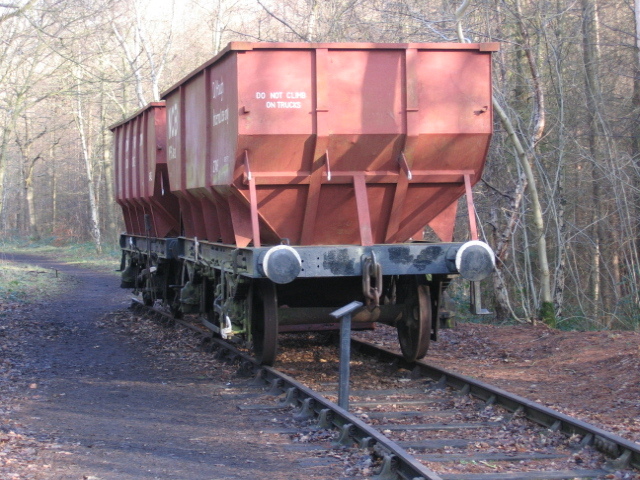 At first it was used to transport bricks, made by the Bute Brickworks at High Spen, to Chopwell to build the colliery buildings. 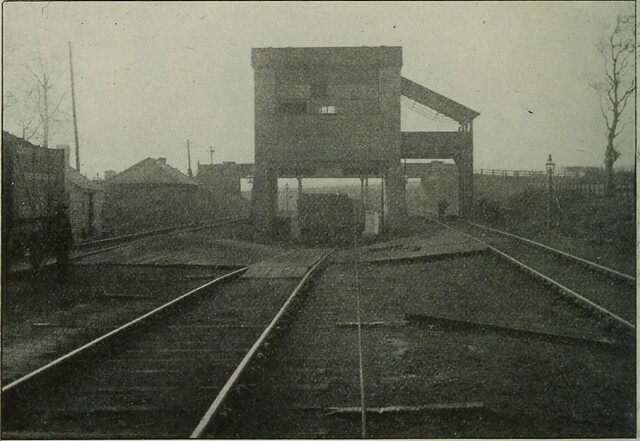 Once the colliery was opened the railway was transporting about 3,000 tons of coal a day. 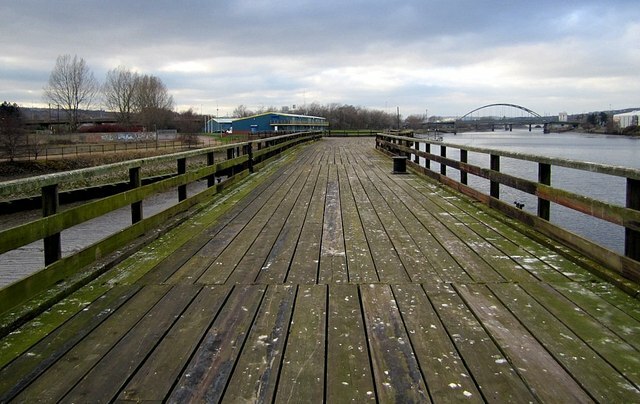 The line joined an existing railway at High Spen, which carried the coal to the coal staithes at Derwenthaugh on the River Tyne, where it was loaded onto colliers for onward transport. - "The Chopwell & Garesfield Railway connected Chopwell and High Spen along a curving line through Chopwell Wood. 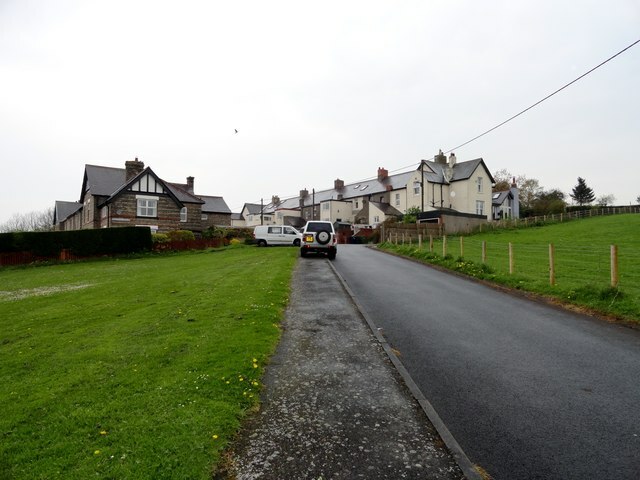 The track bed of this line is now called the Old Colliery Railway Footpath. 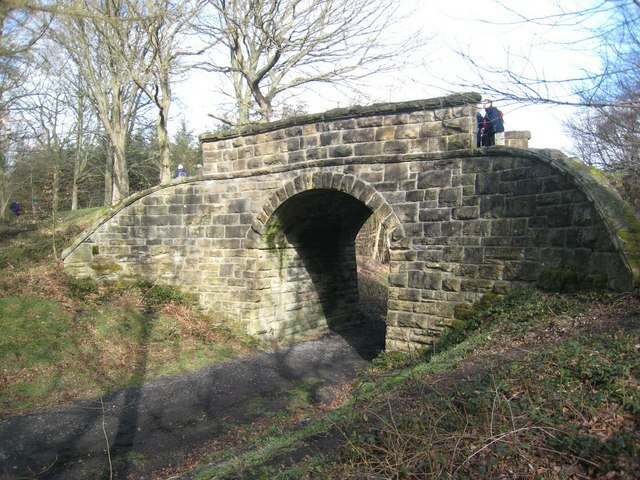 The Railway was built by the Consett Iron Company to carry coal from their colliery at Chopwell. The shaft for the first pit at Chopwell Colliery, known as No1 Pit, was sunk in 1896. 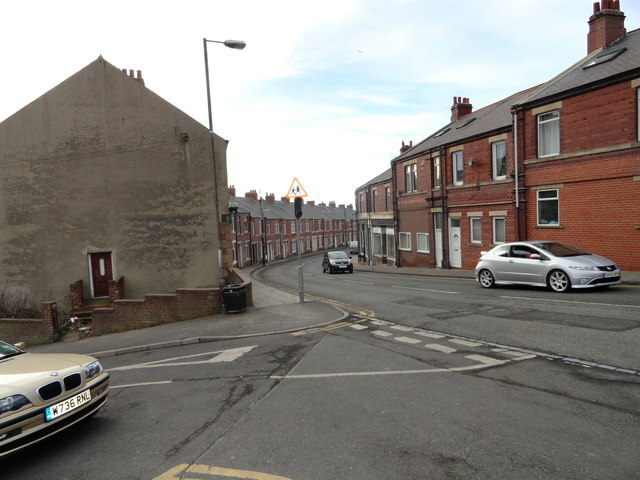 Two more shafts were sunk; No 2 Pit in 1906 and No.3 Pit in 1909...."